The ports-to-telecom conglomerate reported strong first-half results. But recent large acquisitions have left new Chairman Victor Li facing a mounting debt pile. 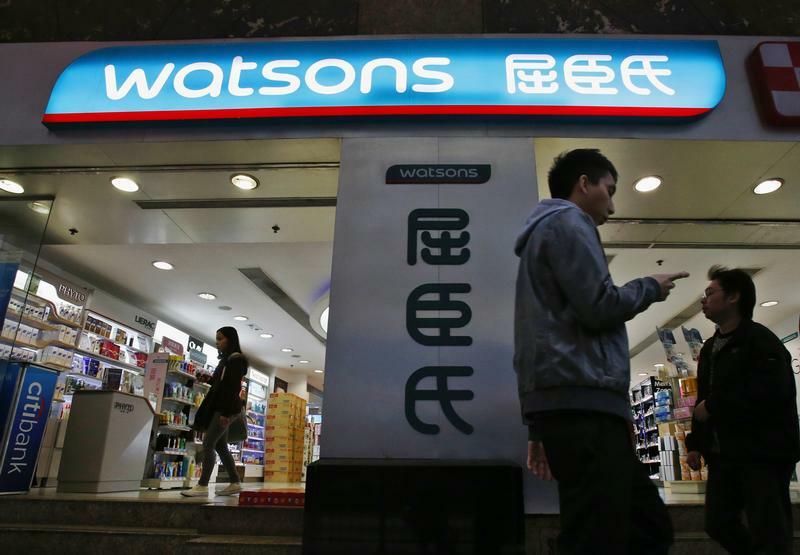 Selling part of its Watsons health and beauty chain or Husky Energy would ease the burden without yielding control. Hong Kong-listed CK Hutchison on Aug. 2 reported profit attributable to ordinary shareholders of HK$18 billion ($2.3 billion) in the six months ended June 30, up 13 percent from the same period in 2017. Total revenue at the ports-to-telecom conglomerate rose 16 percent to HK$225 billion. The results are the first to be announced under the chairmanship of Victor Li, the eldest son and successor of tycoon Li Ka-shing, who stepped down from his position as chairman of the group in May. CK Hutchison shares were broadly flat at HK$82.9 by 11:55 a.m. (0455 GMT) on Aug. 3.